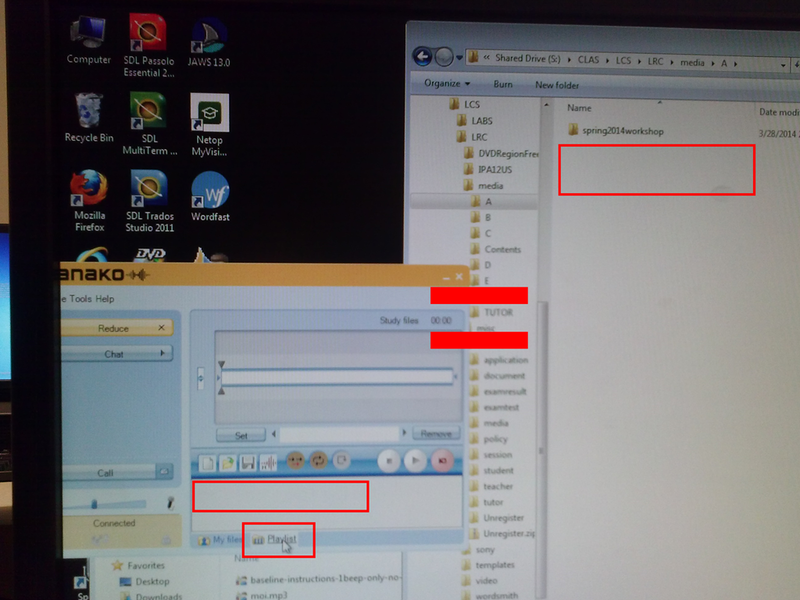 After recording and reviewing, click file/save, and choose your output format. New to Respondus Quizzes? Read the CTL’s write-up. No Photo ID (Niner ID or other state-issued)? 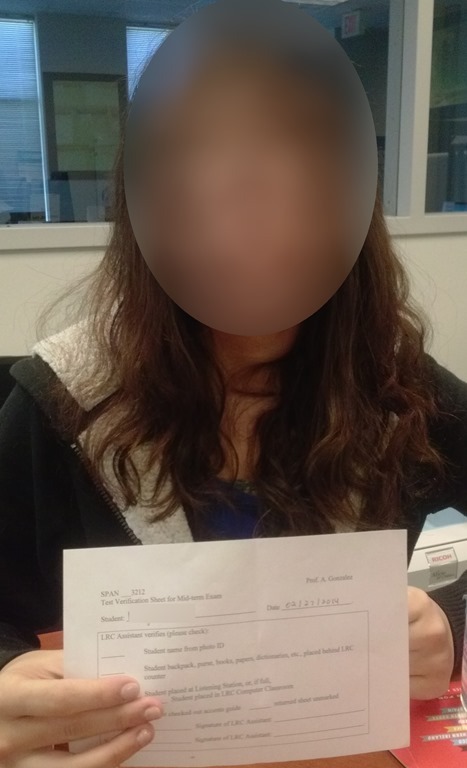 Use the reception desk camera to take a photo with sheet, like below, we will forward it to the teacher for verification. 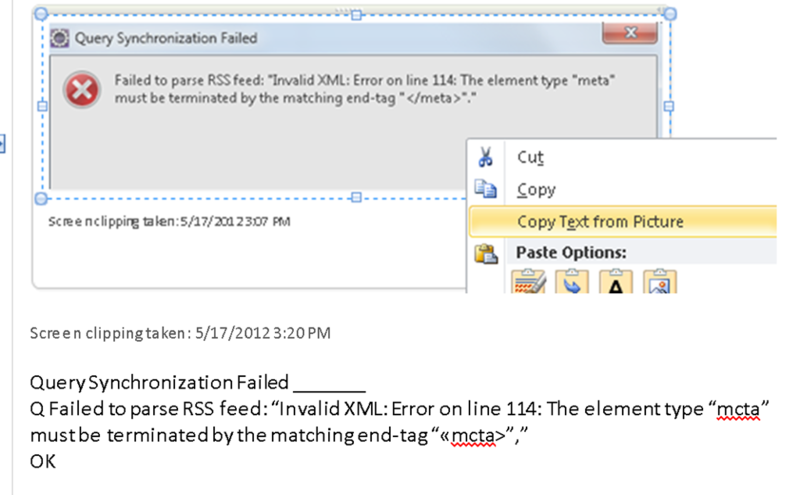 in Moodle that this test must be run in Respondus Lockdown Browser? Close your regular web browser and double click on the desktop on the Moodle Lockdown Browser Icon: , then go to Moodle2 from in there. in Respondus that “No more attempts are allowed”, but the student has not made any attempts yet and the quiz closing date is long in the past: contact the teacher to check whether the quiz needs updating. If no audio and error “pluginfile” flashes when clicking “Next”and back: notify permanent staff. Clicking around nearby where it was may bring it back. Or , quickly cancel (gets you out of lockdown browser), new attempt from desktop shortcut. Learn to use the installed US-international keyboard shortcuts. . If the test won’t submit, start Respondus lockdown browser on a different computer to see whether you can resume your attempt there. More issues? Let us know in the comments here. Are you back at typing in English? If not, repeat, until you are. If yes: Do not rejoice too soon. Try inserting a character with the Respondus Lockdown Browser accent bar. If it only inserts a “?“, then repeat also, until this works also. The Respondus Lockdown browser blocks use of most key combinations, but not this default combination on Windows for switching keyboard languages (and it cannot – the user may need access to other language keyboards for the quiz!). 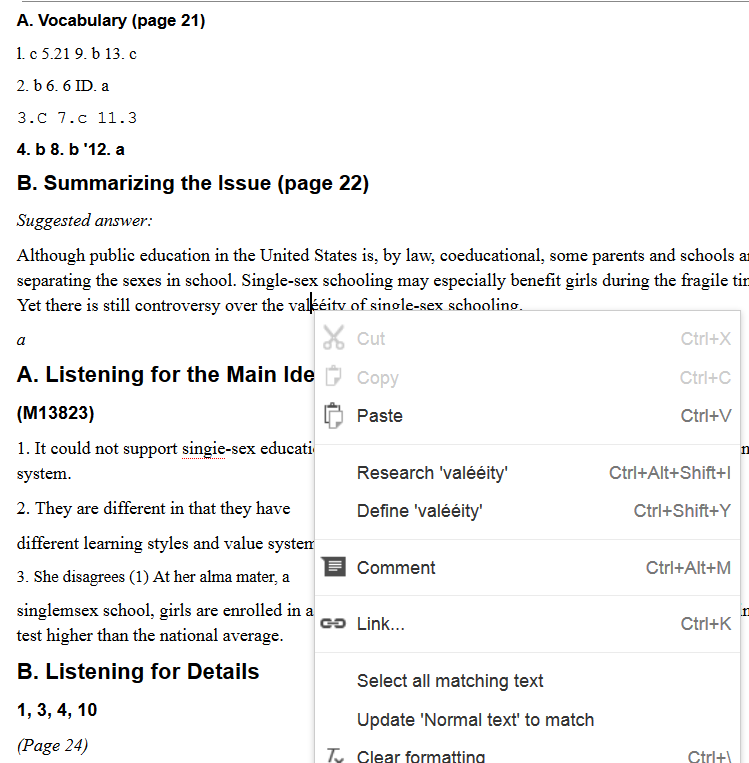 A user may inadvertently have switched the keyboard from the default (which works fine in most language quizzes in Respondus). 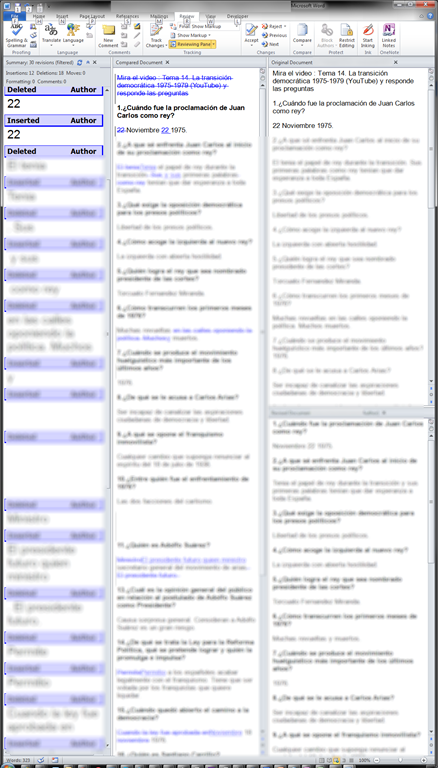 The Respondus Lockdown browser hides the language toolbar near the notification are in the lower right, so the change is not obvious, and also cannot be undone from the menu there. 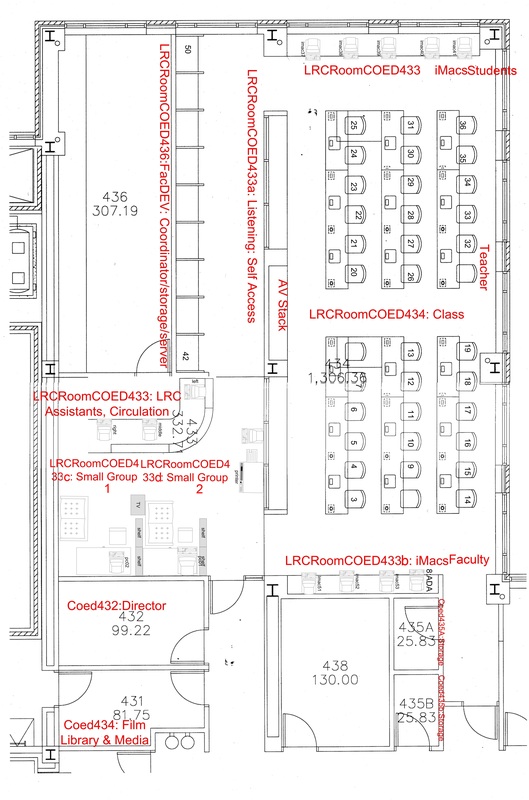 The numbers in the layout correspond to the numbers we posted (to facilitate teacher and student orientation and to aid in LRC temp staff troubleshooting) on the computer monitors and also (for IT staff) to the number part of the underlying computer names which can also be displayed in the classroom management systems NetOP School and Sanako Study 1200 on the teacher computer (32). 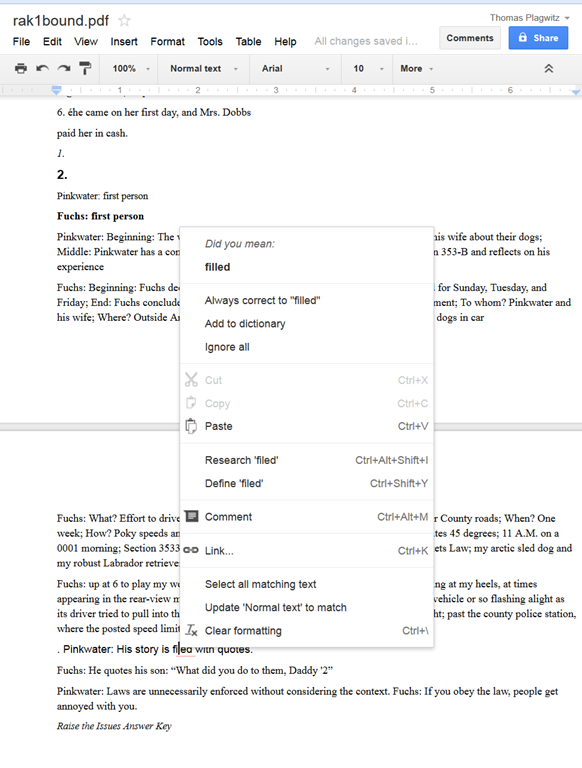 Google Apps can also OCR the files you upload to Google Docs. You first need to change the default settings. 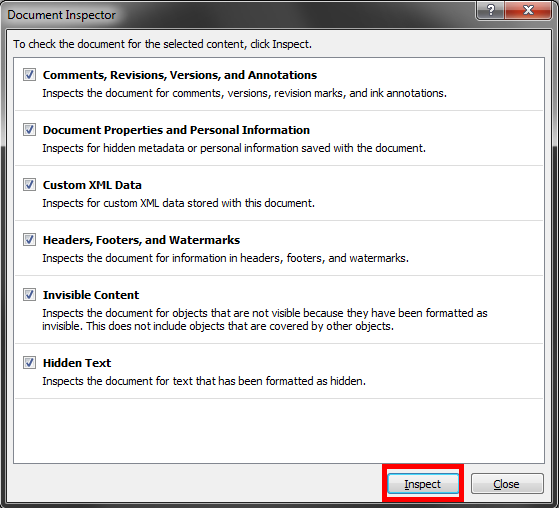 Choose from hard-drive icon for file uploads, context menu: “Settings” / “Convert text form uploaded PDF and image files”. You may want to upload an entire folder – then you need to either use Chrome or allow the install of a Java applet. 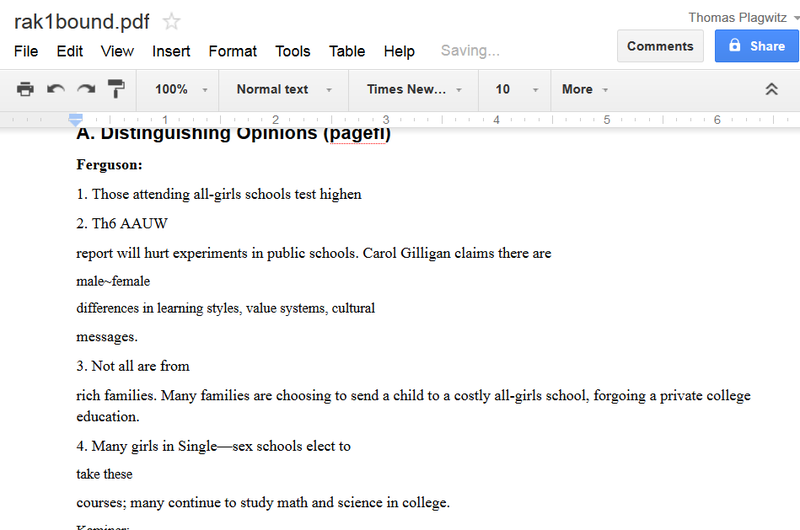 You may want to use not have to deal with one Googledoc for each image you upload. So bind your scanned pages (unless your OCR software already allows this – I have been restricted to “Windows Scan and Fax”) to multi-page PDFs (imagemagick’s convert command can do it for free). 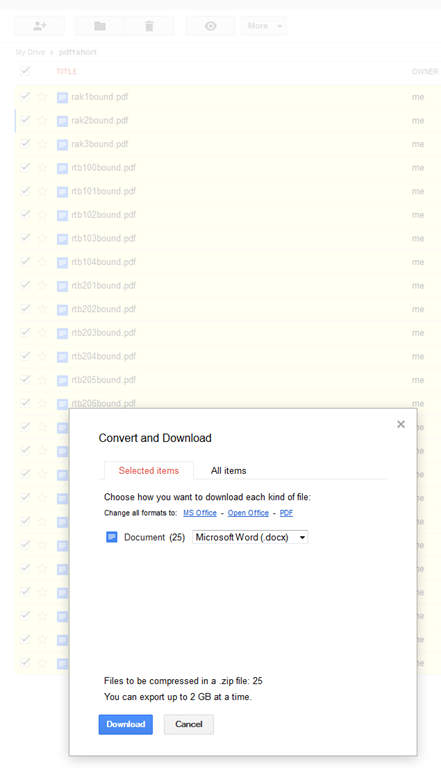 Note that the max upload size in Google Docs is 2mb, which restricted me to about 10 pages per document (strangely, since I had scanned to b lack and white and very small size, but the PDF size grew, likely using a less efficient encoding – might be able to optimize this). I have only tested English (largely current affairs) text, but was impressed with the OCR results. 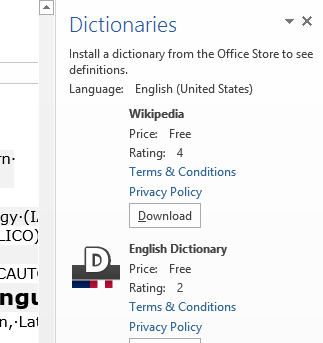 the proofreading suggestions (as usual, right click to access) are very good (better than MS-Word’s when I downloaded the files). Sometimes you have to consult the original image which conveniently gets put above the OCR’ed: text. 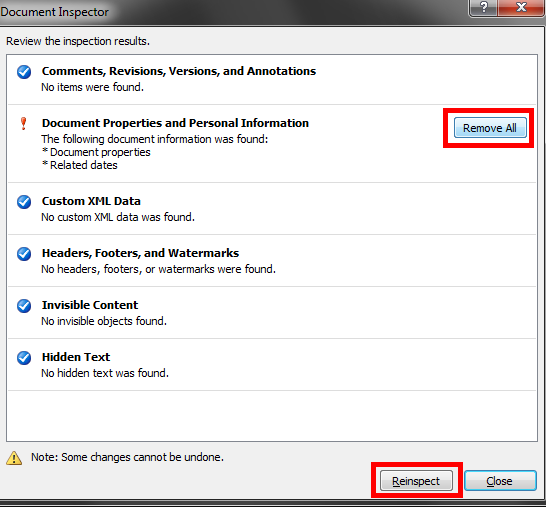 You can download the results as MS-Word files and within MS-Word, remove all the scan images using ^g. 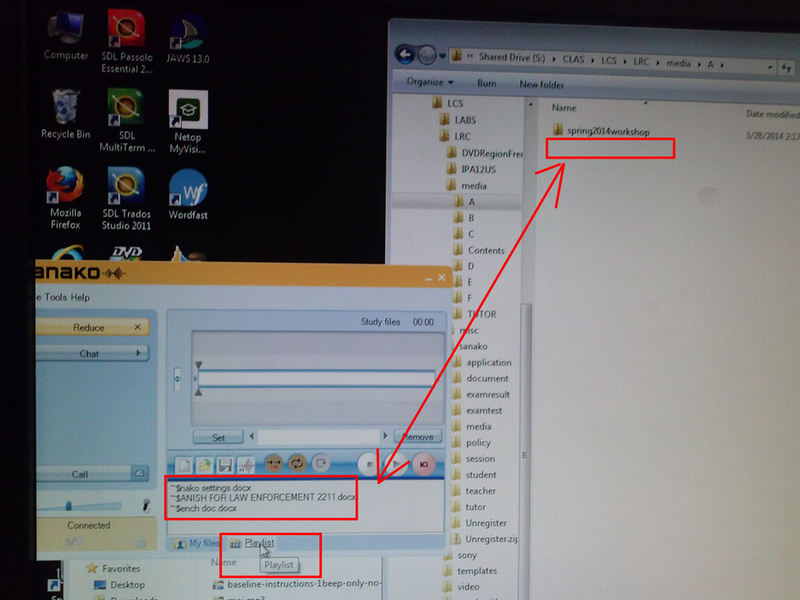 It may actually be more of an indicator of something illicit if document properties are empty. 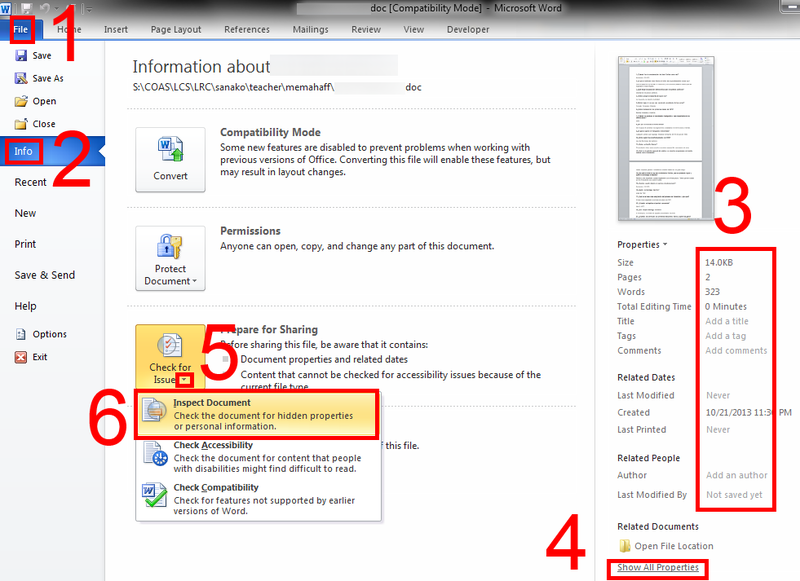 (1): File / (2) Info, (3) view the properties (this document looks like it had its privacy information removed), you can use (4) to view even more. …there is the more substantial “compare” documents feature which (even though it was developed for the legal profession, as blackline) tracks what really counts: content changes. The feature is nice, but only moderately intelligent (see the first match, I would obviously not count that as substantially different) and best used with discretion, to make it easier for a teacher to decide how likely it is that these similarities are accidental. In this instance, even if the teacher questions are not counted, it seems obvious that only minor alterations were made to the original document and many responses, including quite lengthy sentences, are entirely the same. 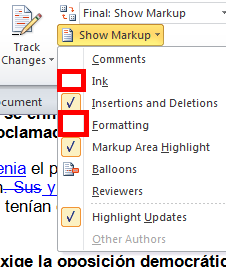 While this *is* an instructional use, you can find happier instructional uses of MS-Word’s reviewing/tracking changes feature here.